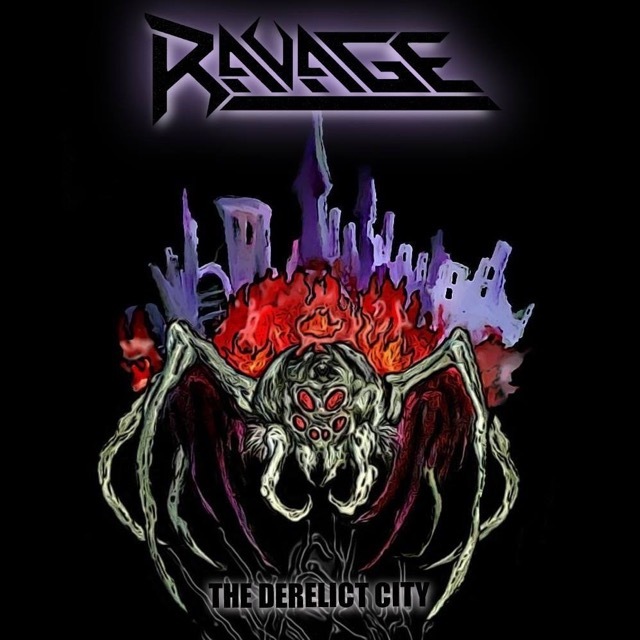 Ravage, the heavy metal band from Boston which formed in the mid 90’s and showcases a guitar-heavy mix of speed metal, power metal and thrash, released their extremely limited edition new EP, The Derelict City. It was released on June 29th via the band’s own SWWR Recordings record label and distributed by CD Baby. It is only available on digipak CD format and limited to a run of just 300 copies. 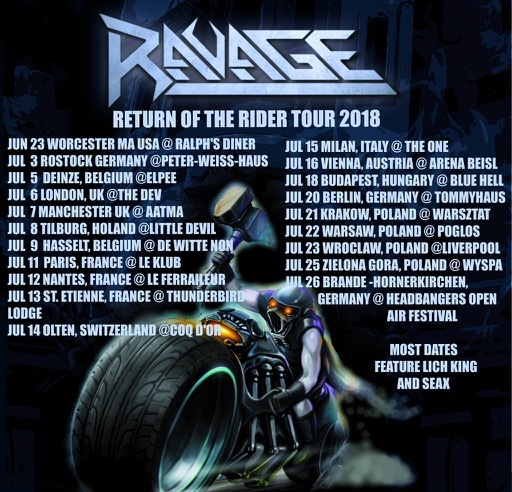 Ravage is currently on the road supporting the thrash band Lich King. Speed metal band Seax are also on the bill.